Giada De Laurentiis is joining the ranks of televisions chefs with their own line of cookware with a collection at Target. 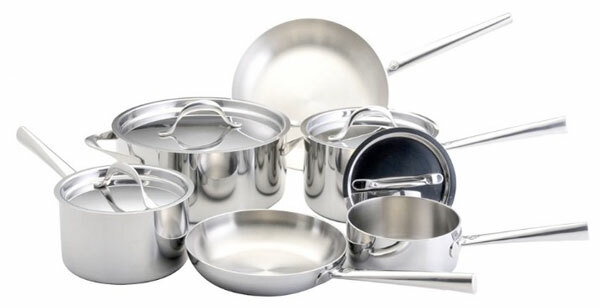 – Tri Ply Clad cookset that includes an 8″ and 9.5″ open saute pans, 1-qt., 2-qt., and 3-qt. sauce pans with lids, and 5-qt. Dutch oven with lid.